Anyone struggling to find the motivation to get into their gym clothes and attack that treadmill can definitely relate to the cheeky series of photographer Christian Tremblay. Titled Inactive Wear, it features people dressed in stretchy sports wear and gym clothes — but instead of the perkiness a clothing line like this should be delivering, the models are splayed over the floor or slumped over in chairs. 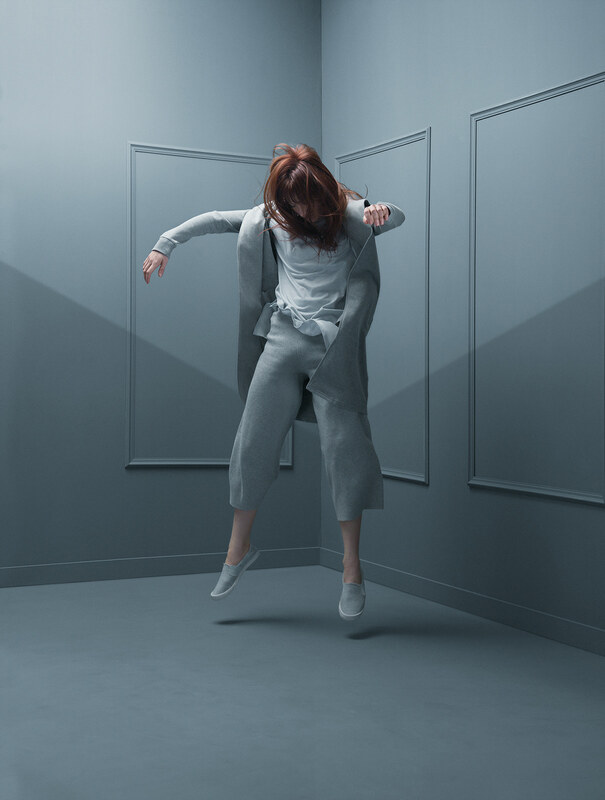 Captured in his signature clean and contemporary aesthetic, this creative personal project is a refreshing, humorous take on the fashion industry and advertising, proving him a genius when it comes to conceptual photography. Tremblay, who has worked with top advertising agencies and artistic publications, is currently based in Quebec. More on his website and Instagram.